Colby Whittington, LCSW, is a licensed clinical social worker, offering a variety of dynamic therapies to children, adolescents, and adults. Colby has a Master of Social Work in clinical mental health services from the University of Maryland Baltimore, and earned a Bachelor of Science in Clinical Human Services from the University of Delaware, where she focused her studies on approaches that served children and families. Colby completed her clinical practicum in Baltimore, MD, where she provided a myriad of therapeutic treatment services, including cognitive behavioral therapy (CBT), motivational interviewing and narrative therapy, for individuals with anxiety, childhood trauma and various co-occurring disorders. 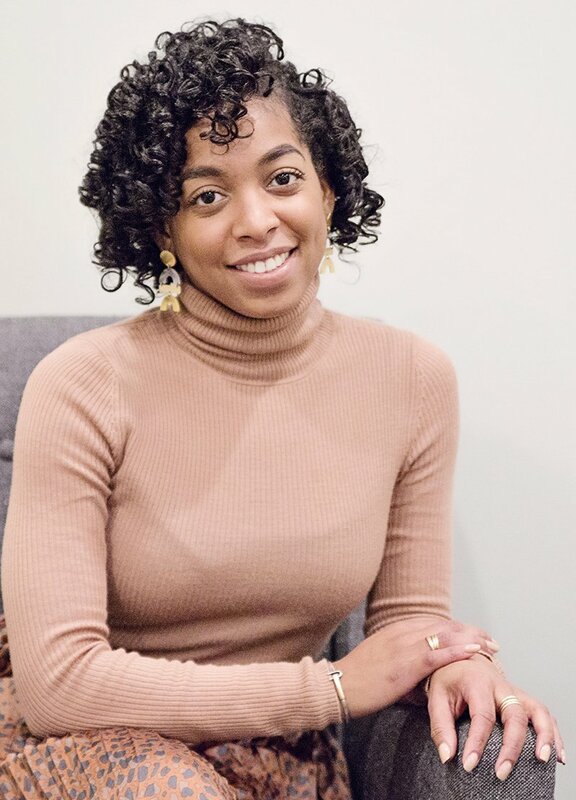 Colby has worked with adults in a private practice setting in DC, providing therapy for individuals managing relationship and adjustment challenges, grief, chronic illness, and negative thought or behavior patterns. In the last few years, she has worked with children and adolescents in DC public charter schools, facilitating individual and group therapy for students experiencing mood disorders, trauma history, family changes and a variety of learning differences. Colby enjoys working with individuals of all ages and values the diversity of her clients. In her years working with children and families, Colby has developed a deep reverence for the challenges and adjustments that being part of a family can sometimes entail. As a yoga teacher and practitioner, Colby believes in taking an affirmative, person centered approach to therapy, thereby using a combination of cognitive-behavioral and play-based therapies, environmental modifications, and mindfulness techniques to co-create meaningful and impactful change with clients.